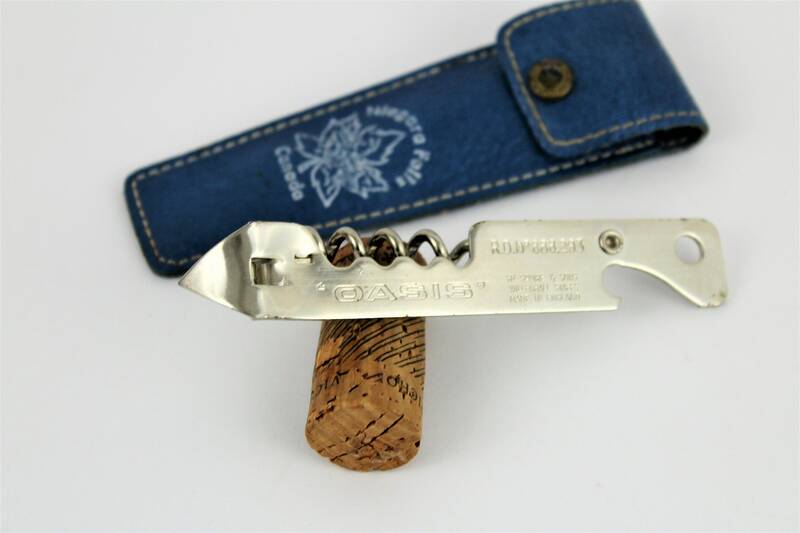 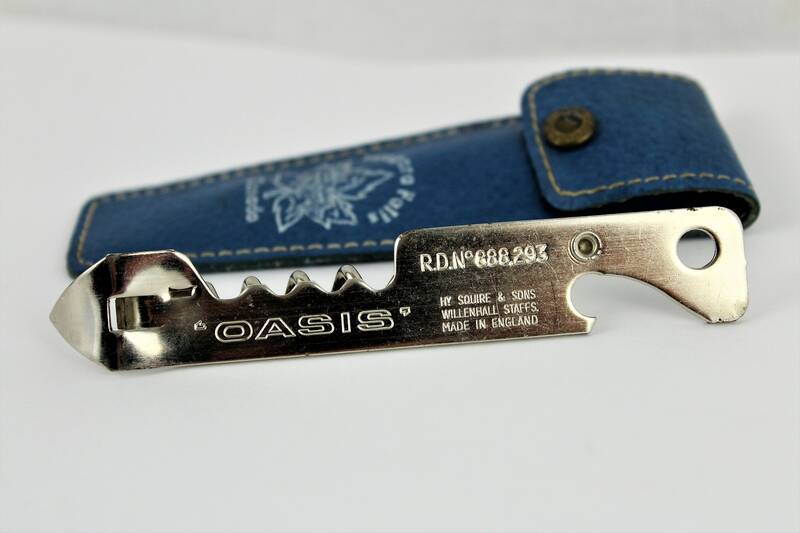 We have for sale a Vintage Souvenir Corkscrew / Bottle Opener from Niagara Falls Canada. 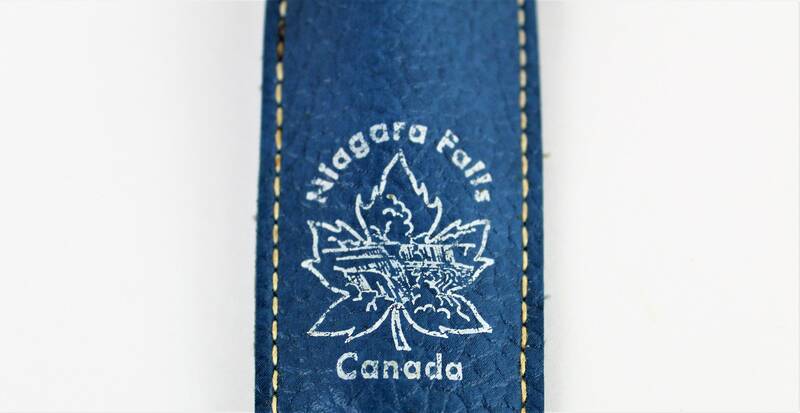 Wonderful Mid-Century Souvenir from the Canadian side of the Niagara Falls. 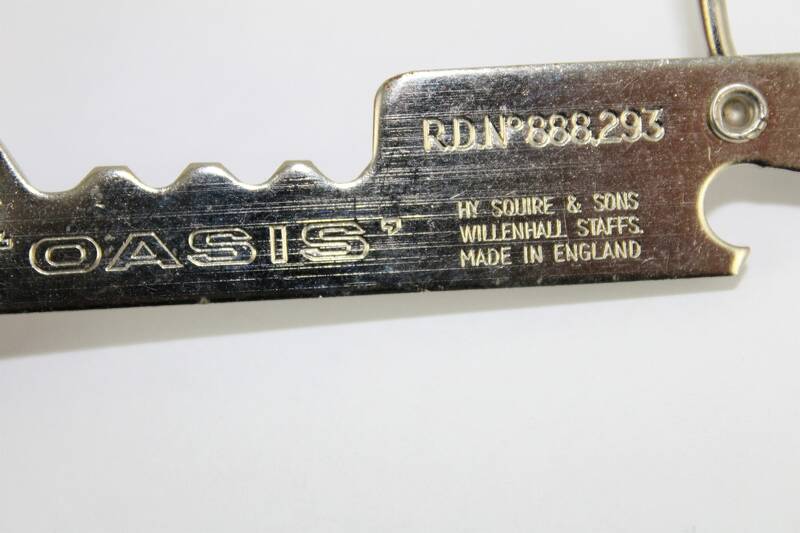 The special part of this souvenir is that the opener is made by Henry Squire & Sons, Willenhall Staffs England. 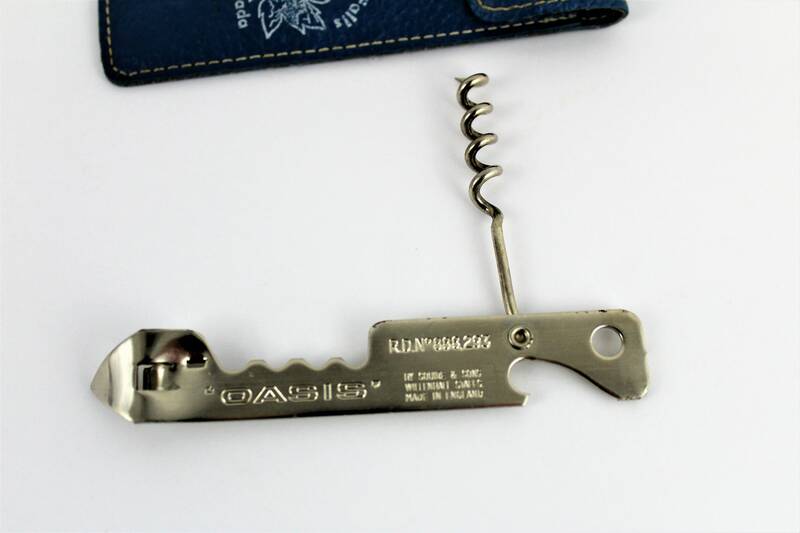 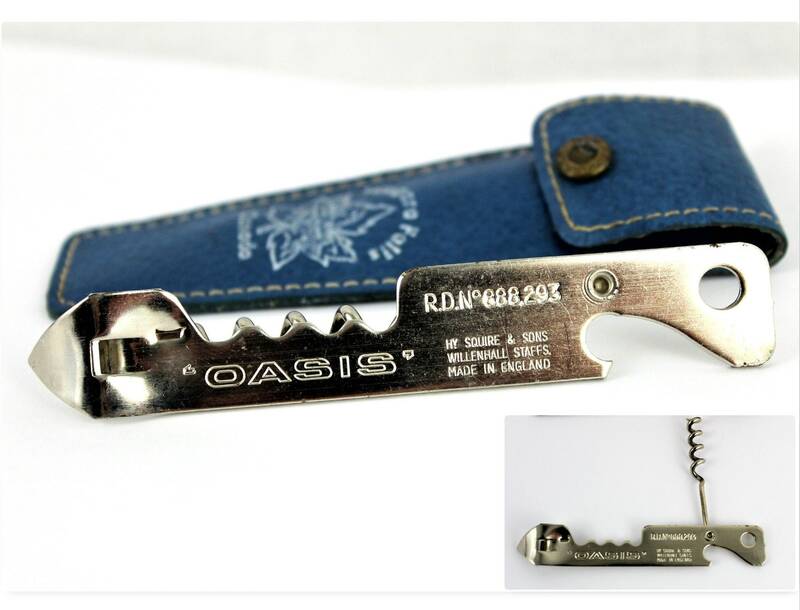 Opener has a fold-out corkscrew, bottle opener and can punch. 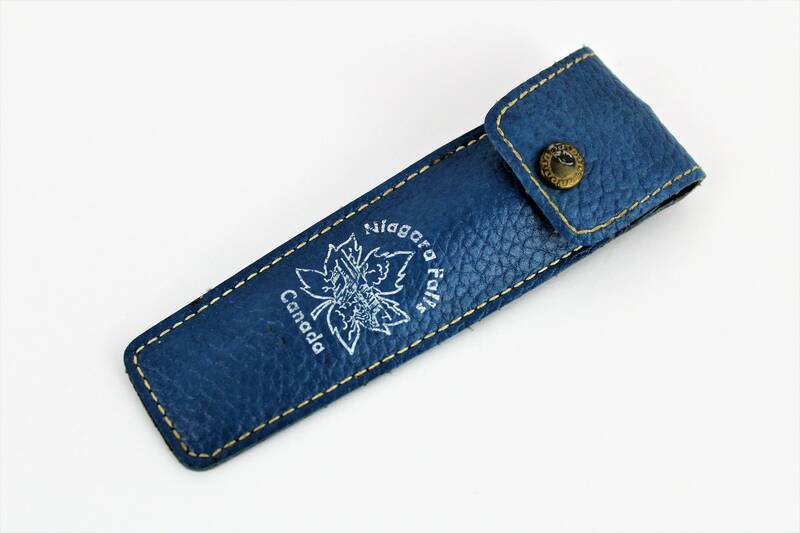 The blue case is made of vinyl and marked (Niagara Falls Canada).